Welcome to Country Creek RV and Marine Super Center, Your RV and boat dealer in Hattiesburg, Mississippi. We hope your visit to our dealership web site is both pleasant and informative. Please let us know how we're doing. Here at Country Creek RV and Marine Supercenter in MS we have a large selection of New RVs and Used RVs at great prices. We carry many types including: Folding Pop Up Campers, Travel Trailers, Fifth Wheels, and Toy Haulers. 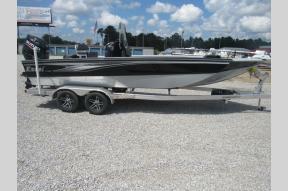 We also carry a large line of boats including Bulls Bay, Excel, Ranger, Nitro, Tracker, Lowe, and more. 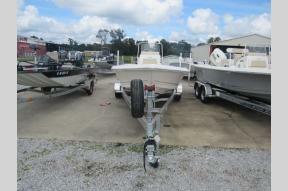 Country Creek RV and Marine Supercenter is one of the largest RV and Boat dealers in Mississippi. We are an RV dealer that also offers great deals to our customers from surrounding states like Alabama, Arkansas, Florida, Louisiana and Tennessee. You will not be disappointed by the great selection or the great prices on our RVs here at Country Creek RV. Our friendly staff is here to help you find the perfect RV for you. So if you need help finding the RV of your dreams, please contact us.